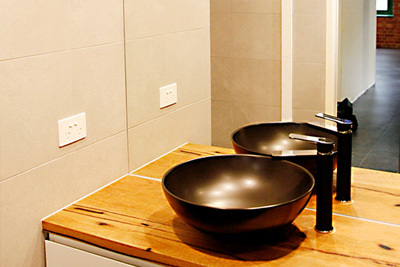 Vanityfix Projects does bathroom and laundry renovations and fit outs in Melbourne. From the demolition of the existing bathroom/laundry through to the completion of the new. 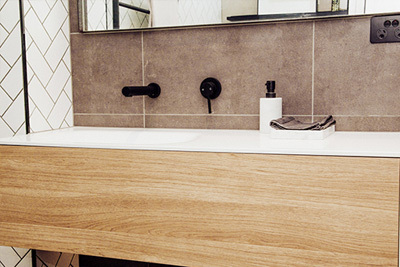 Vanityfix Projects works with the client on product selection from both Vanityfix and Tilefix. 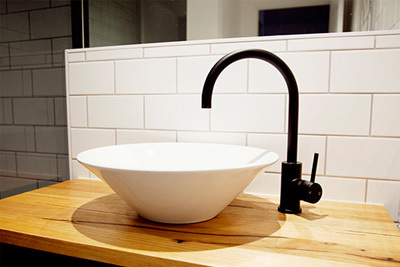 Selection and design can be finalized in our showroom in Port Melbourne. After hour appointments can be arranged. 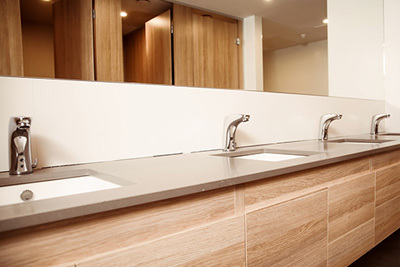 You can talk to us with confidence as we have completed over 3,000 bathroom/laundry selections in the past 5 years. This includes tiles, cabinetry, vanity tops, basins, tapware, toilets, shower screens, heated towel rails, under tile heating, mirrors and on the list goes. Vanityfix Projects only use qualified trade and all certificates, warranties etc are provided. Vanityfix Projects always finishes with a commercial clean before hand over. Vanityfix Projects has 24 slots per year and we are taking booking’s for 2018 now. Vanityfix Projects works on around 4 weeks per project. 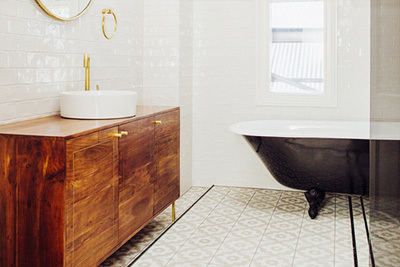 At Vanityfix Projects we work hard to deliver the bathroom/laundry that you want. References provided on request.